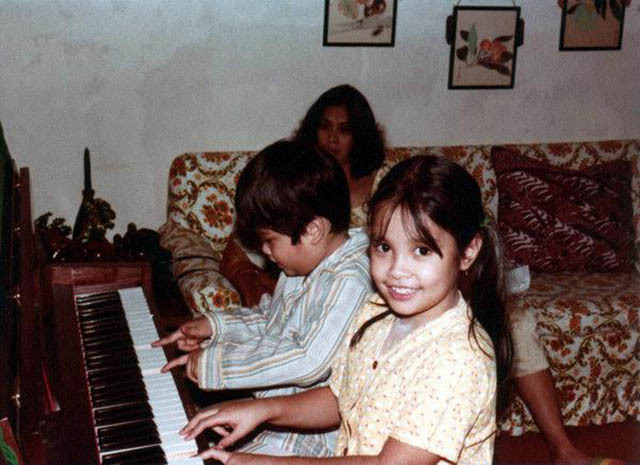 Once upon a time, forty years ago during the age of disco, Maria Lea Carmen Imutan Salonga was a little girl who loved to sing. “Lea was always singing at home. Singing and singing, always singing. 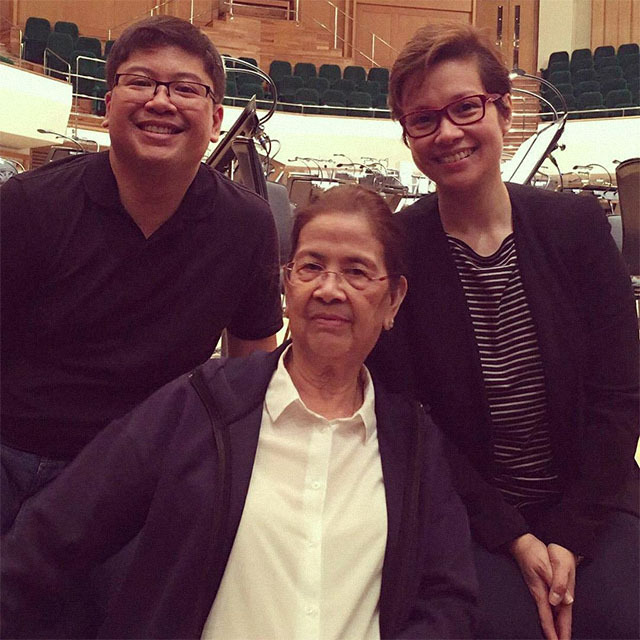 She wanted to be on stage,” says Ligaya Salonga, her mother and constant companion. Ria, the daughter of Ligaya’s sister, saw six-year-old Lea performing at home, and suggested that Lea and Ligaya visit Repertory Philippines at the Insular Life Theater. 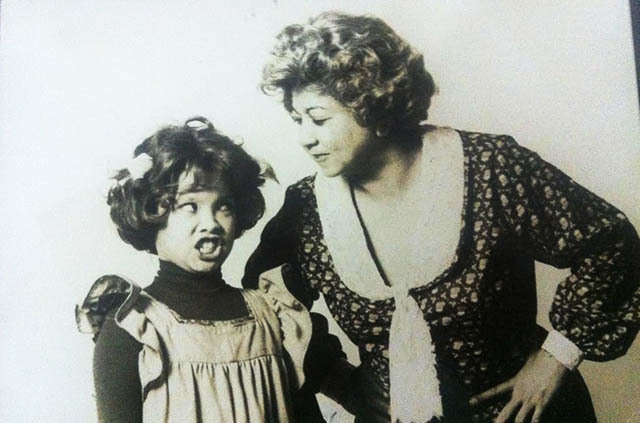 Ria’s aunt was Baby Barredo, one of the co-founders of Repertory Philippines. Lea enjoyed her visit, walking across the stage, learning the difference between “stage left” and “stage right.” It was her version of an after school activity which Ligaya said was a “good training ground” to teach her to be disciplined and more articulate. 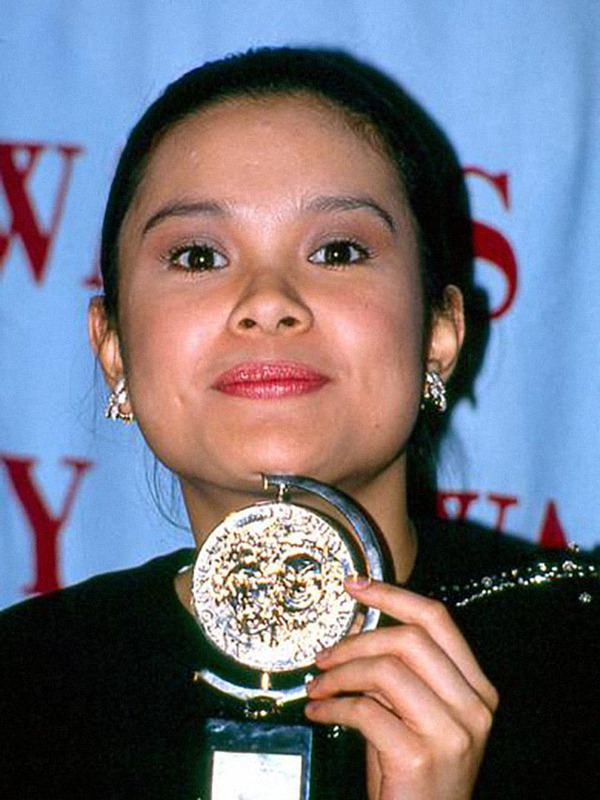 Not long afterward, director Zeneida Amador, the other co-founder of Rep, cast Lea as one of the royal children in the musical, The King and I. She was seven when she made her stage debut. “But I only allowed her to do all this after she finished her assignments,” says Ligaya, now 81, but as strong and feisty as ever. “I drove her to and from the theater each time. 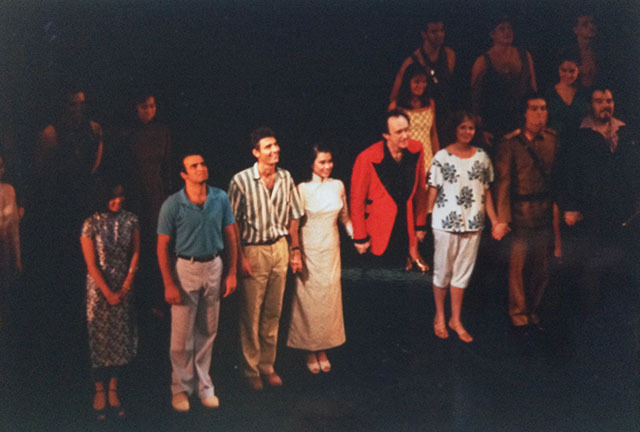 Two years later, Lea donned a curly-haired wig and moved to center stage as she sang the song “Tomorrow” at the top of her lungs, playing the main character Annie in the Repertory production of the musical of the same name. “In just a few weeks, Lea Salonga will be the talk of the town,” Barredo was quoted as saying in a newspaper article before the show opened. She was right. 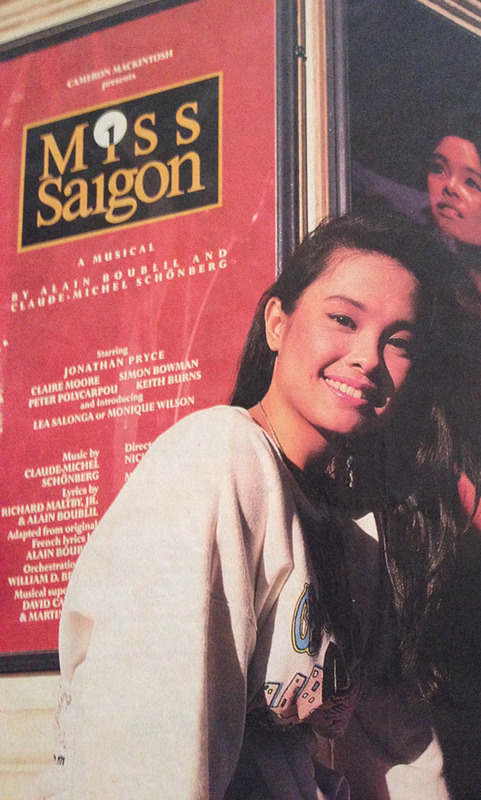 When Lea was 18, she became the darling of the West End in London, originating the role of Kim in Miss Saigon. She had been handpicked in Manila by a panel composed of the show’s producer Cameron Mackintosh, original director Nicholas Hytner and composer Claude Michel-Schönberg and lyricist Alain Boubil, and went on to win the Laurence Olivier Award, the highest honor for an actor in British theater. 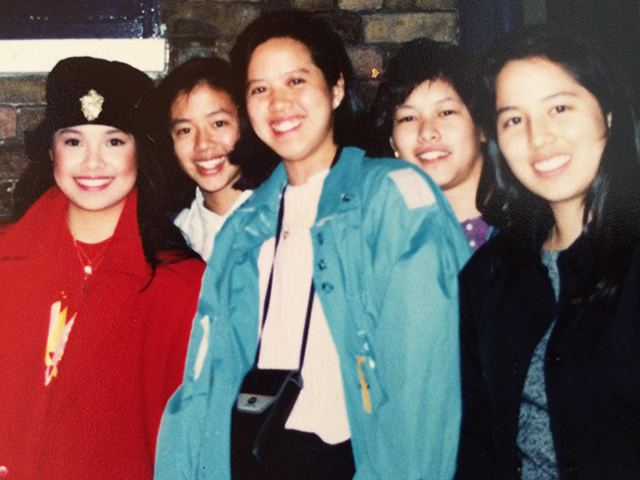 That summer, I was one of hundreds of Filipino fans who waited outside that stage door in London, bursting with pride for our fellow Filipino who had taken the international theater world by storm. Years later, when we became friends, Lea remembered that day, and even showed me a photograph her mother had taken at the time. She has an astounding memory. 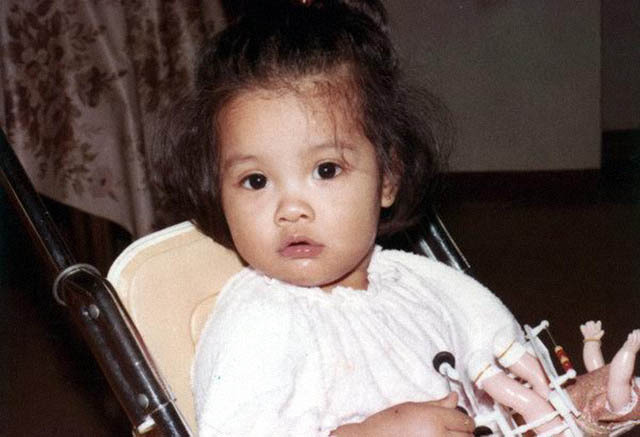 When Lea turned 20, she moved to New York for the Broadway production of Miss Saigon and won plum acting awards, including the Tony, the biggest prize in the New York theater world. 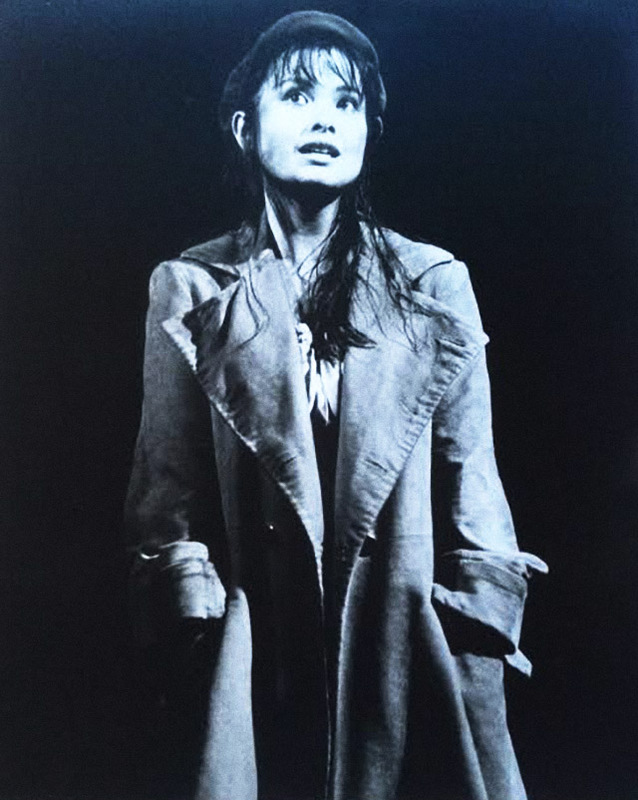 Over the years, Lea landed many more strong female roles in London and New York, including both Eponine, and then Fantine in Les Miserables, Mei-Li in Flower Drum Song, Kei Kimura in Allegiance, and recently, the goddess Erzulie in Once On This Island, which won the 2018 Tony Award for Best Musical Revival. Many little girls have also found a strong role model in Lea as the singing voice of two Disney heroines: the strong-willed Princess Jasmine who was swept off her feet on a magic carpet by Aladdin, and the fearless warrior, Mulan. “A Whole New World” from Aladdin won the Academy Award for Best Original Song in 1993. Lea and Brad Kane performed the number onstage at the 65th Academy Awards in Los Angeles. I was fortunate to catch Lea’s last New York performance as Erzulie in June, this time not as a fan, but as a friend, and happily witnessed her stunning performance, which, as always, merited a standing ovation and thunderous applause from the theater audience, as well as the warm, bittersweet sendoff by her fellow cast members offstage. Tears, warm embraces, lots of flowers, promises to keep in touch. Outside the stage door, more applause from dozens of people who patiently awaited her exit for a chance to get an autograph or a photo with her, till she finally excused herself to have a very late post-theater dinner and drinks with her colleagues. More hugs and kisses. Four decades after The King and I, Lea continues to sing her heart out, enthralling audiences all over the world. When asked about her career’s longevity, Lea shrugs modestly. 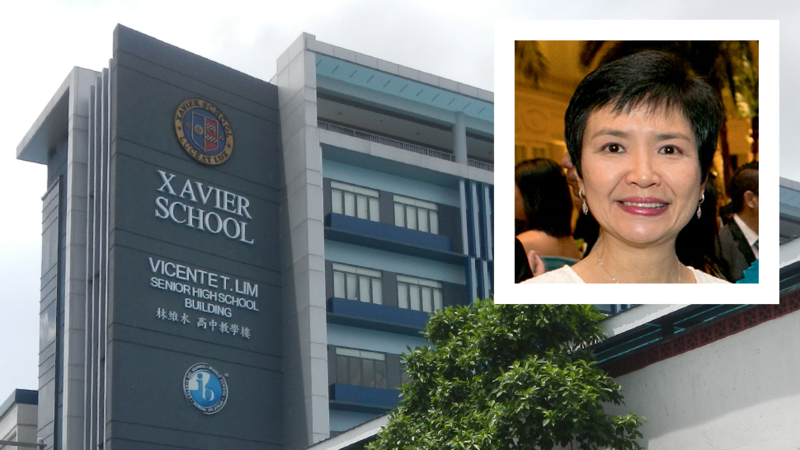 Lea was one of those students who really enjoyed school, and would’ve pursued her degree in Biology at Ateneo de Manila University, if Miss Saigon hadn’t come knocking. 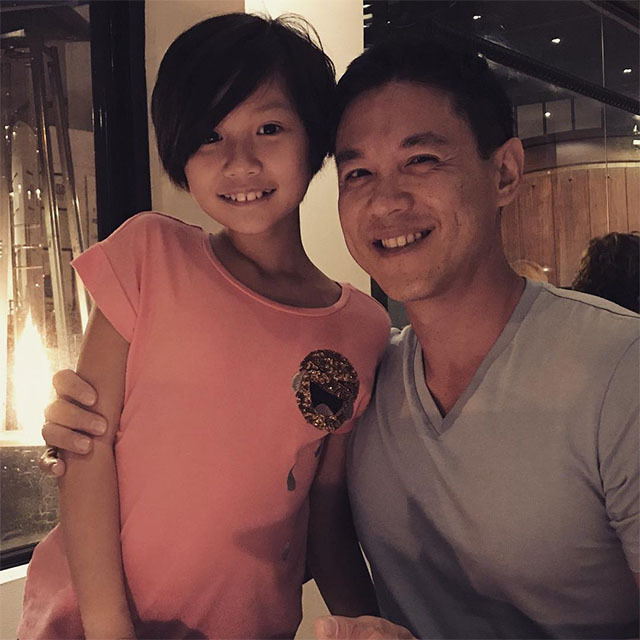 At one point, Lea and Rob Chien, her Asian-American husband, had been pretty settled in Los Angeles, when a work opportunity opened up for Rob in the Philippines. Nicole, their 12-year-old pre-teen, is herself a budding theater actress, having been cast in the Atlantis production of Matilda. 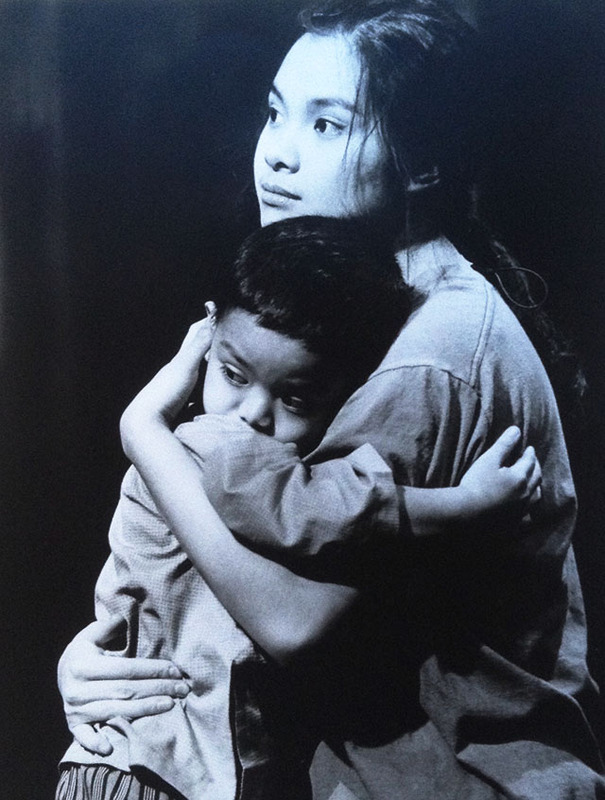 Ligaya remembers the toll Miss Saigon took on her daughter those many years ago. Lea says that after months of hard work onstage, she always looks forward to breaks of just doing nothing. “So when I do have the time to rest, I do nothing and hang out with my family and friends. I hang out hard. When I do nothing I do nothing hard, because when I work I work hard,” she says. Lea admits that being away from Rob and Nicole is extremely difficult, and that every time she takes on a job, it is a “family decision” because it affects all of them. For Once On This Island, Lea had to be in New York for at least eight months. Lea says that when they, as a family, decide she will do a show, it has to be something worth flying halfway around the world for, giving up her life at home for so many months. “It has to be singular and unique and creative and special,” she says. We dare say that’s an apt description of herself. 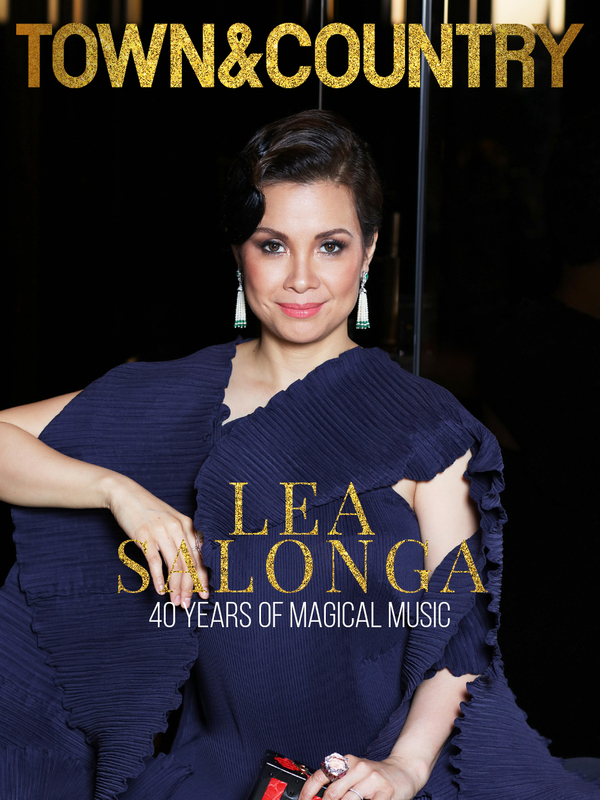 Lea celebrates her four decades in entertainment this year with a special two-day show at PICC on October 19 and 20. Both shows were completely sold out just days after tickets were released in August.